Available for order from SBK Motoworks. High quality rear sets. 100% made in Italy. 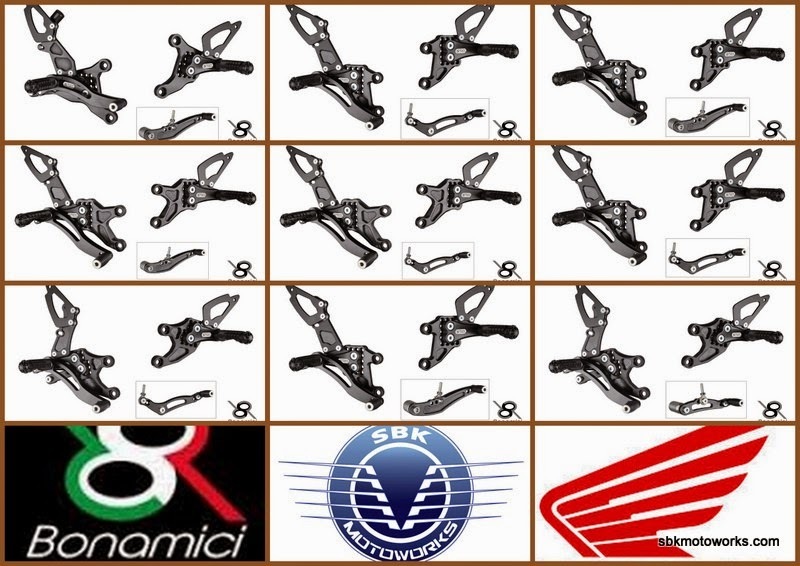 Best price from SBK Motoworks! Note : Race is for reverse shifting.